One of them is READING! And are we encouraging the kids to read? 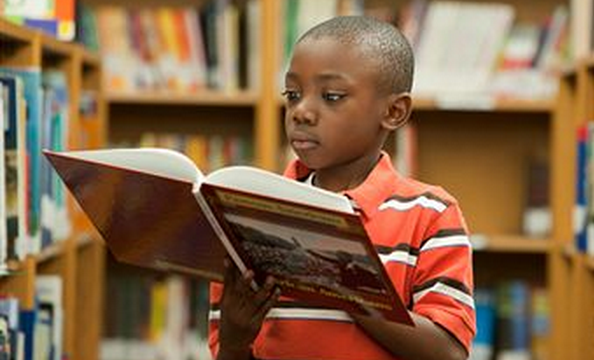 The more Kids read (even adults), the more they become good at it. Welcome to a new week too. Let’s touch a child with a good book today!!!! !